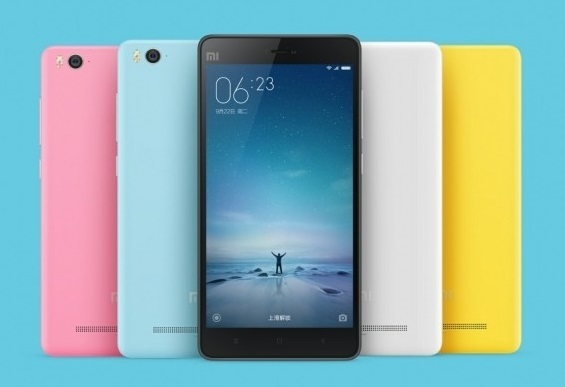 Xiaomi launches Mi 4c with 5-inch screen and USB Type-C. Xiaomi today launches a new flagship device, the Mi 4c. Mi 4c is the first Mi phone having Type-C port. Xiaomi's Mi 4c 2GB RAM + 16GB Internal Storage model priced at ￥1,299 / ~$204 and 3GB RAM + 32GB Internal Storage model priced at ￥1,499 / ~$236. Xiaomi Mi 4c features a 5-inch 1080p display and is powered by 64-bit Qualcomm Snapdragon 808 1.8 GHz 6-core processor and Adreno 418 GPU. It comes with USB Type-C port and is backed by a 3080 mAh battery with Quick Charge 2.0. Mi 4c sports a 13 MP rear camera and a 5MP front facing camera. The smartphone supports Dual SIM Dual Standby and 4G connectivity.